Our philosophy is to create buzz in your world and increase your sales with engaging ideas. We love helping people. If you are looking for a creative agency then you've come to the right place. 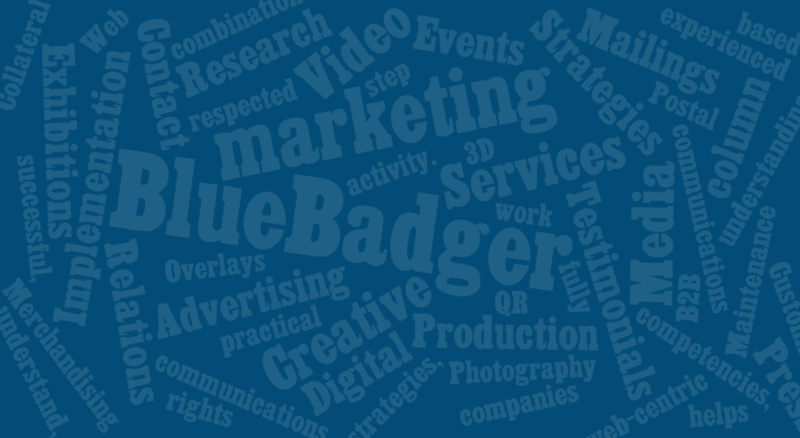 Browse the BlueBadger Site and see how we could make your business grow.